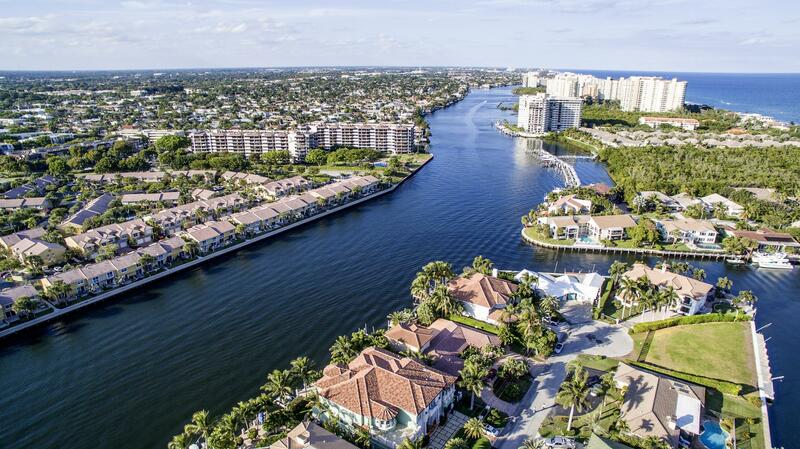 Bel Lido is a luxury waterfront community in Highland Beach, FL. This beautiful community is located within walking distance to the beach with available deeded beach access. 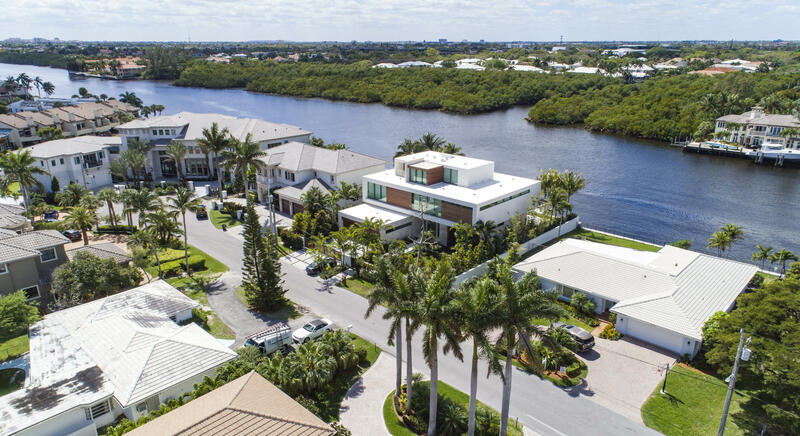 Homes for sale in Bel Lido are custom-built thus varying in architectural styles, with most of these Bel Lido Isle homes being on either the bay or intra-coastal. 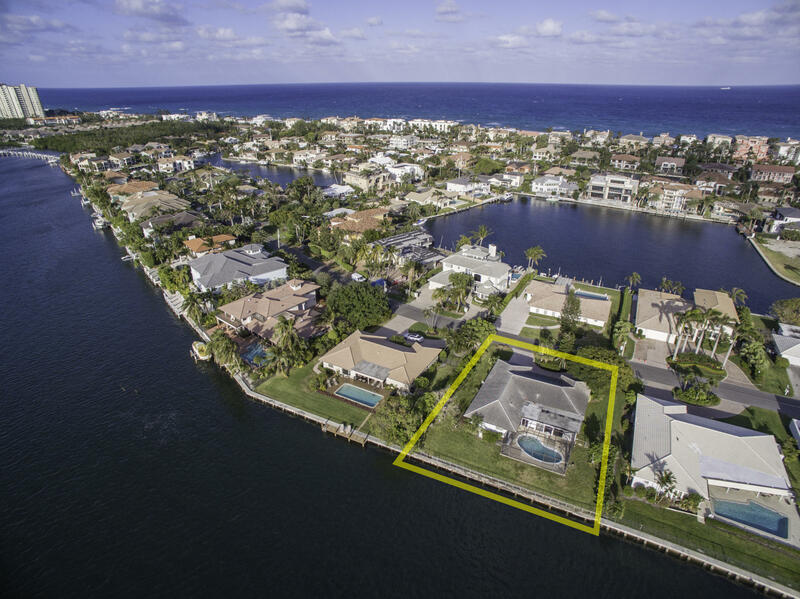 Offering home owners unobstructed ocean access with no fixed bridges. 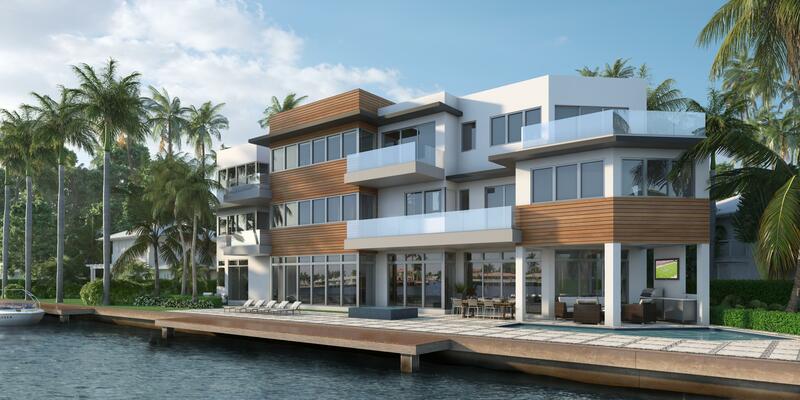 Making Bel Lido the ideal Highland Beach community for boaters needing deep-water dockage for watercrafts or private yachts. 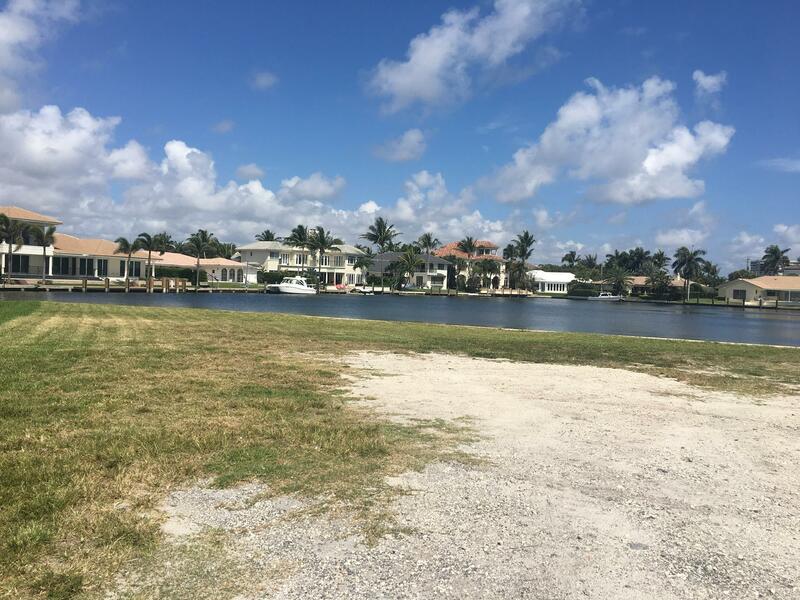 For help buying, selling or renting a Bel Lido Isles home, please contact Rochelle Lecavalier from Pink Palm Properties at 561-300-2648 or send inquiries to info@pinkpalm.com.